Welcome to the next evolution of cloud computing. The C9 Portal is a cloud management system that gives Cloudnine Realtime customers unprecedented control over their virtual environments. 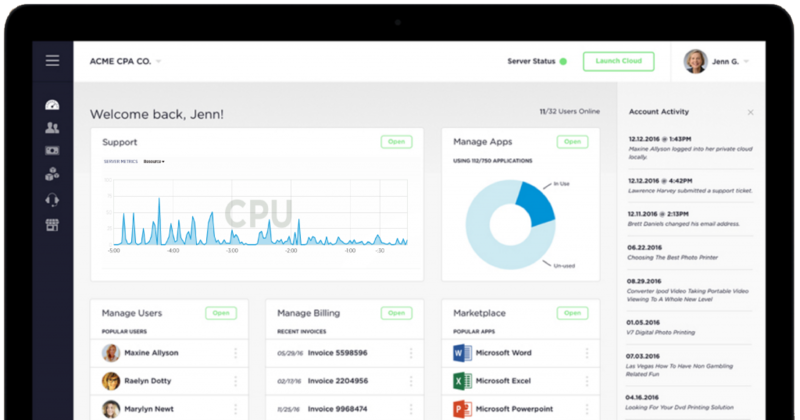 Features include the ability for admins to add users/remove users, manage support tickets, add applications, and see live server resource data analytics – all from a centralized dashboard. This real time control allows customers to spend more time focusing on their bottom line and accelerate their business growth. All Cloudnine Realtime customers get standard access to the C9 Portal and its suite of self-service tools.